SKU: 17160. Category: Easels. Tags: Easel, reeves, Wiltshire. 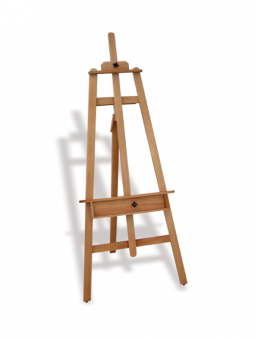 The Reeves Wiltshire Easel is an excellent value studio easel for accommodating your canvas. 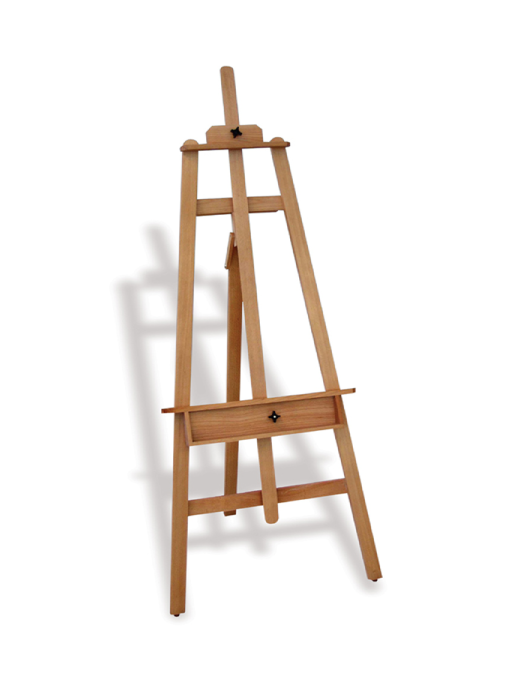 This “A” frame studio easel is made from good quality robust beechwood and it folds completely flat for easy storage in your home or at college.